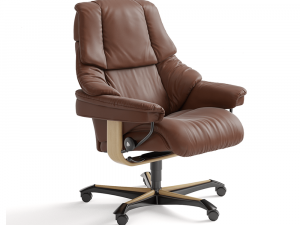 Experience a new perspective from the soft padding, timeless modern cushion design and clean lines in the Stressless View. 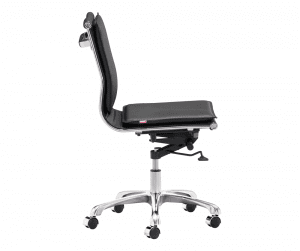 With an extra tall slim back, particularly suitable for those of us who like to stretch out, the model also has a comfortable and adjustable neck cushion, to provide perfect neck support for anyone of any height. 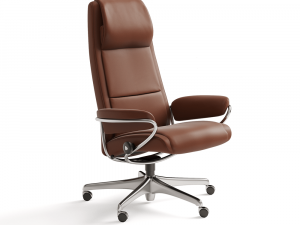 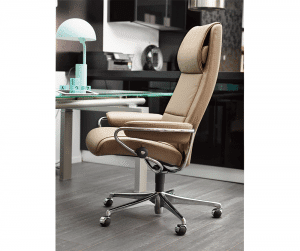 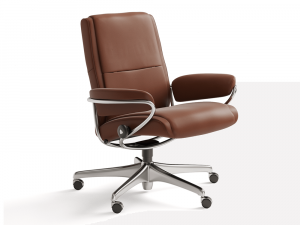 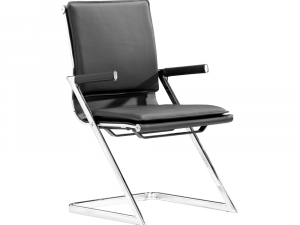 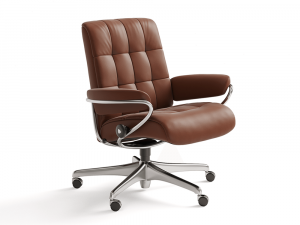 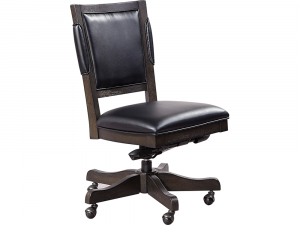 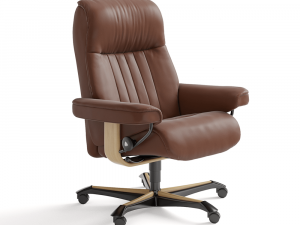 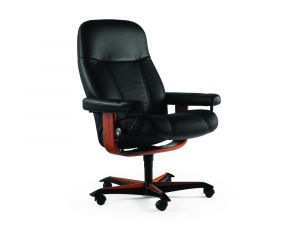 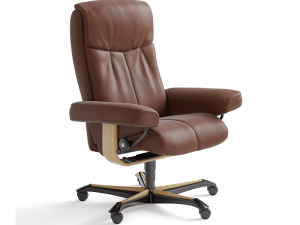 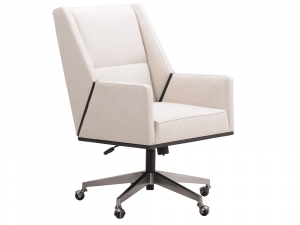 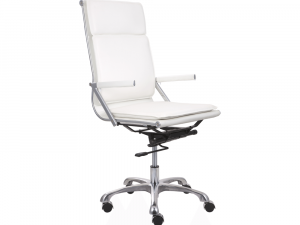 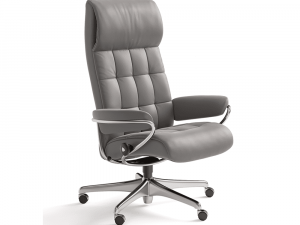 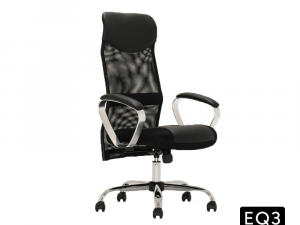 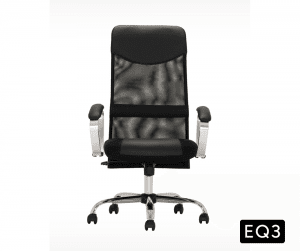 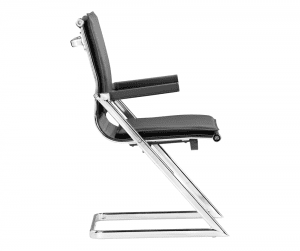 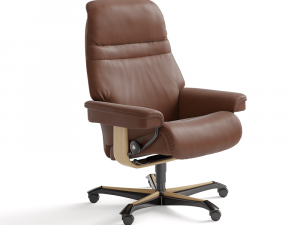 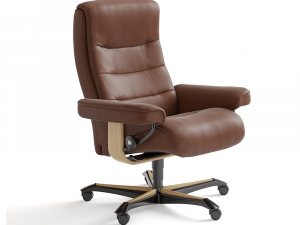 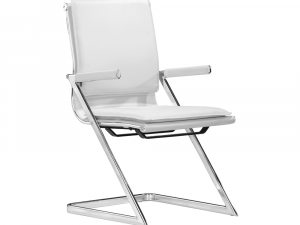 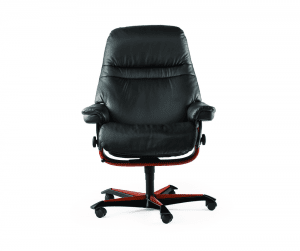 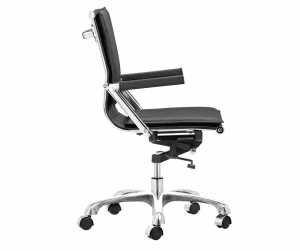 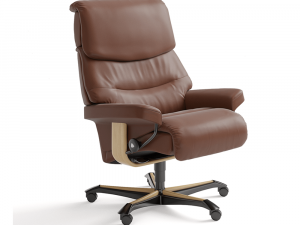 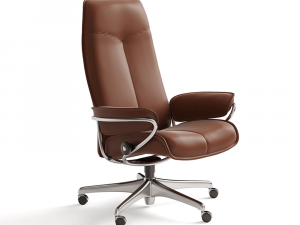 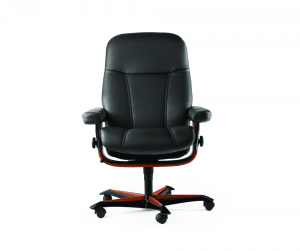 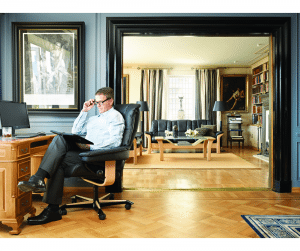 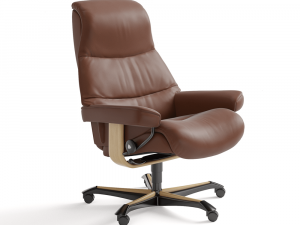 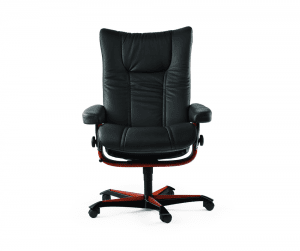 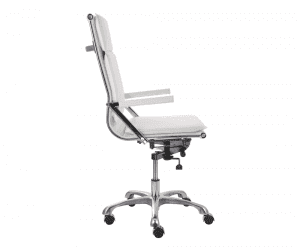 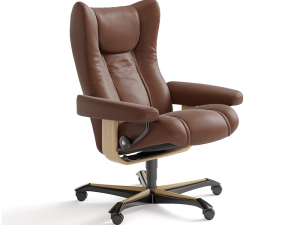 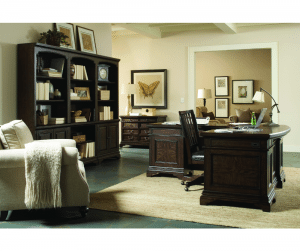 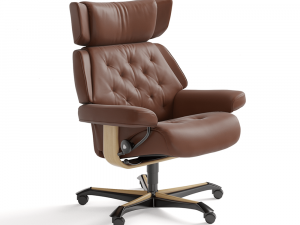 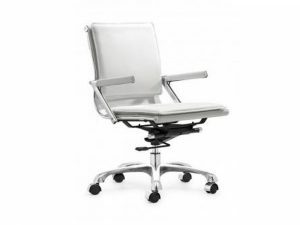 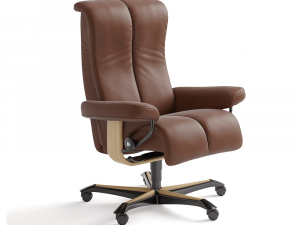 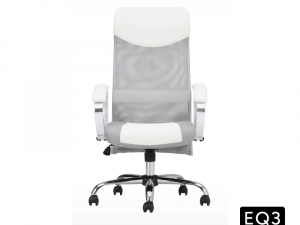 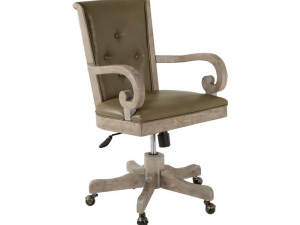 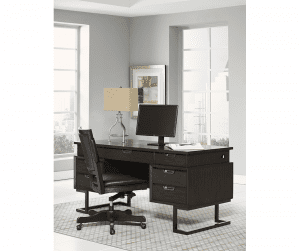 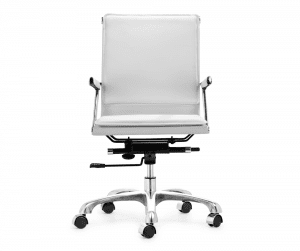 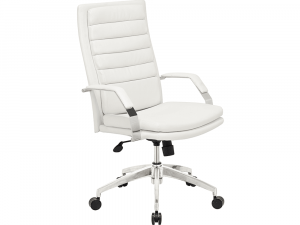 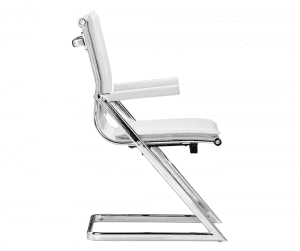 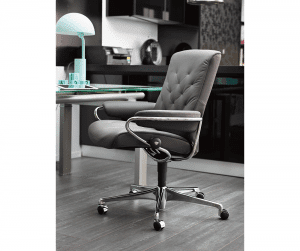 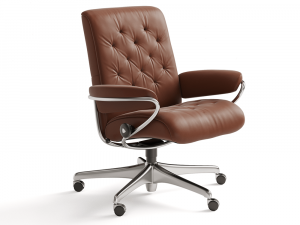 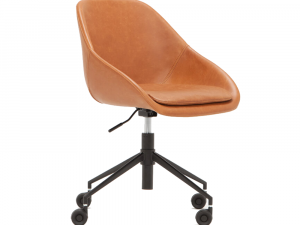 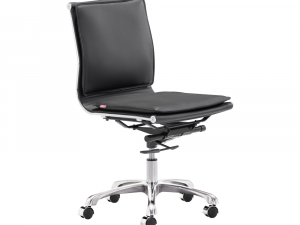 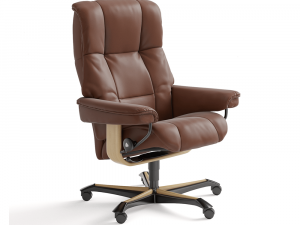 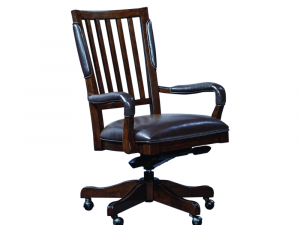 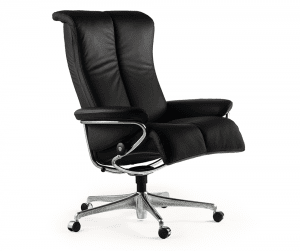 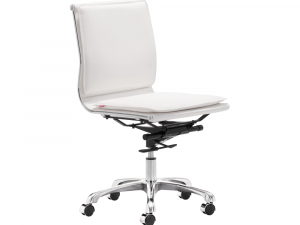 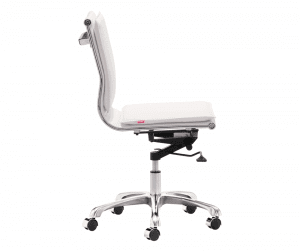 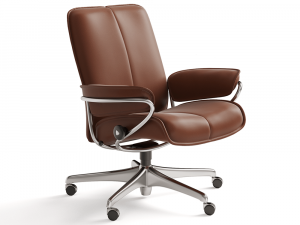 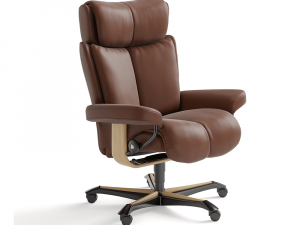 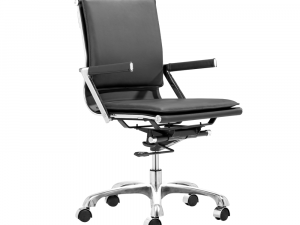 Featuring the patented Plus-system, that provides perfect support for the lower back and neck, and Glide function which follows movement by adjusting to your body weight, Stressless Office chairs undoubtedly enhance any working environment.